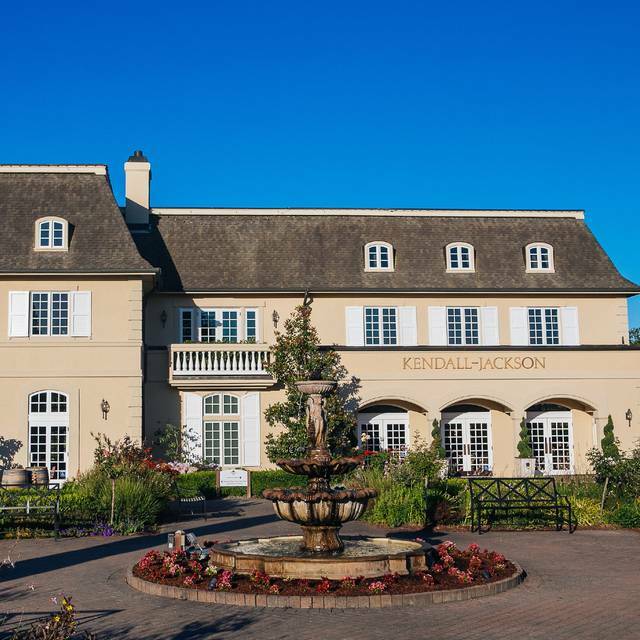 You must make reservations at least 5 minutes in advance of the time at Kendall-Jackson Wine Estate & Gardens. 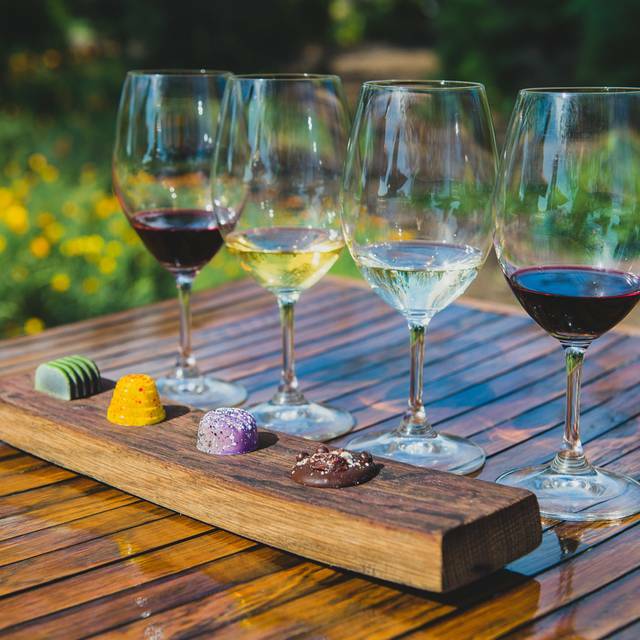 Centered in the heart of Sonoma County viticulture, Kendall-Jackson Wine Estate & Gardens invites you to experience our seated Reserve Wine & Food Pairing. 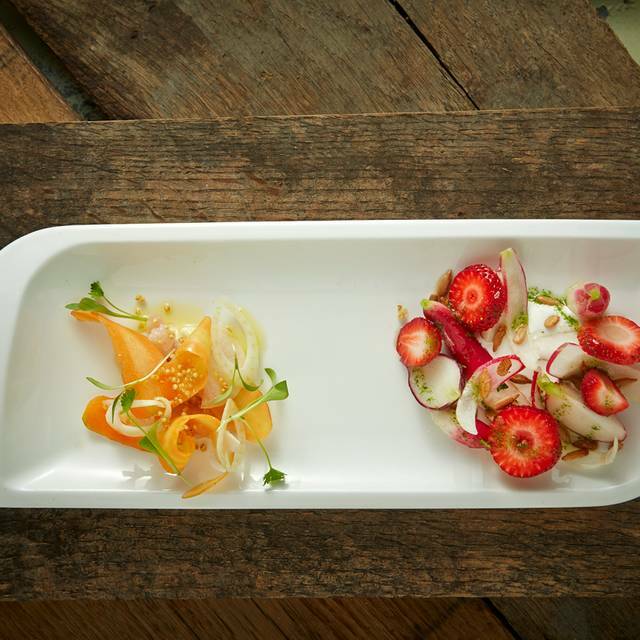 For the daily food creations, Executive Chef Justin Wangler finds inspiration from the sights, smells, and tastes of our 2 ½ acre culinary sensory gardens. 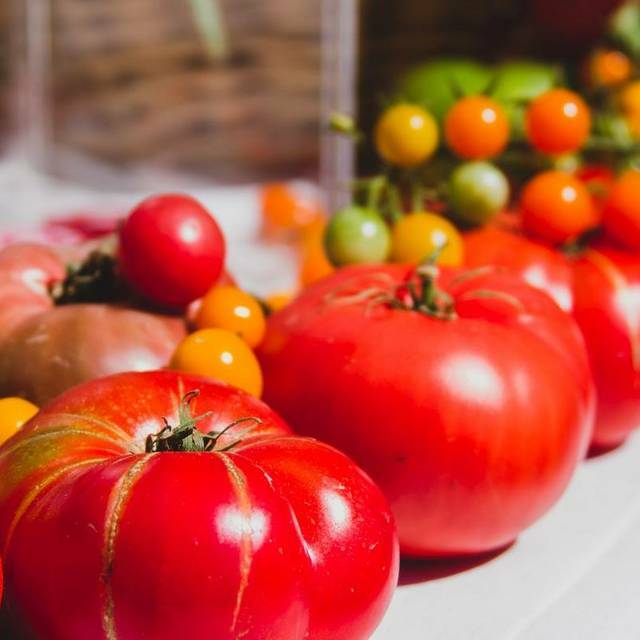 A veritable cornucopia of beauty and flavor designed by celebrated Farmer Tucker Taylor, our gardens are a core component of our commitment to food and wine education. This exceptional tasting pair’s limited-production wines with original bites. 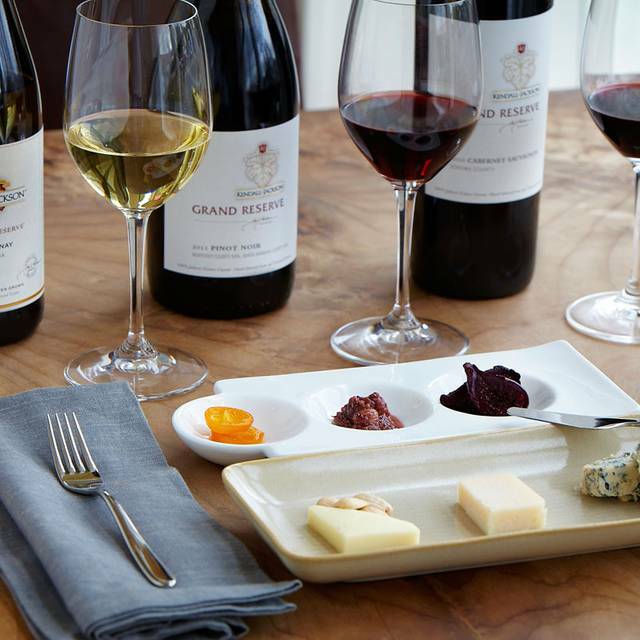 We offer our Reserve Wine & Food Pairing daily from 10:00am-3:30pm, reservations recommended. Price: $55 plus tax (25% discount for K-J Wine Club Members). Please visit us at www.kj.com to view our other experiences, including our Farm to Table Dinner Series! The experience was awesome. As a wine club member, I treated some out of town friends to my complimentary food and wine pairing . The weather was a perfect Sonoma County day. We sat outdoors under umbrellas in mid week so we were not rushed as we might have been on the weekend. The experience was like entertaining friends in your own backyard having a wait staff serving a special meal and wine from the cellar. An outstanding day we will long remember. We had a wonderful time celebrating my mom's birthday. It was a beautiful day with exceptional service and insights from Karen and Matthew.....and fabulous food and wines! 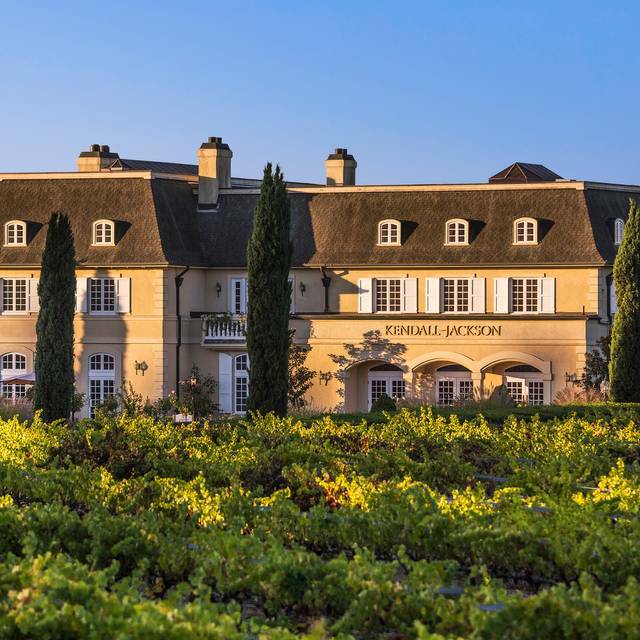 Kendall-Jackson is an incredible place to visit while in Sonoma. The food/wine pairing is an absolute MUST! Everytime we visit the vineyards, we schedule all other winery tours around the availability at Kendall-Jackson. The staff is very knowledgeable, the chefs are fantastic, the wine superb, and the ambiance of dining outside next to the vines is unsurpassed. Third time doing the food and wine pairing and it’s always an exquisite experience. I don’t know much about wine but even my simpleton palate is wowed by the pairings. KJ is always a must-see whenever in wine country. Pairings were excellent. Very knowledgeable server and chef. It was a beautiful experience! The food, wine, and staff are impeccable! Excellent experience and excellent food. The host and chef were very knowledgeable and made our experience an unforgettable one. Thank! Lovely! The information the chef gave us about the meals and the pairings was wonderful. We appreciated the farm to table atmosphere and food in a lovely setting. We will definitely do it again. It was a beautiful experience. We will definitely be back. The food was delicious along with the food pairing. The staff is always friendly and attentive. We have been to several of your wine and food pairings. This last one we think has been the best so far. Your chef is always a pleasure to talk to wiling to answer any questions we have. Loved the food so much we purchased your Seasonal cookbook. Love this experience; beautiful grand room with a fireplace; amazing food and the chef was super entertaining with facts and fun. Great service, excellent wine and the food was out of this world - super good pairings. We are Estate Wine Club members, and took some friends to the wine and food paring at KJ. We had a great time, even though the weather outside was rainy and cold. The room was a bit crowded, so we waited a bit to get the tasting started, but after we were in it, the food and wines were all exceptional. They did a great job with the food choices, and all 4 of us thought the event was wonderful. Such a great experience! The wine and food pairing was lovely for our anniversary. Incredibly good food and wine, plus the staff is helpful and polite. Clean place in a nice location. Will for sure be back again! I took my mother for her birthday and we were running about 10minutes late so we called and they were very accommodating. We got in and immediately received a glass of Chardonnay as we waited. Chef Matthew is knowledgeable and personable. He made the wine and food pairing amazing as always. Amazing. My date is vegan and I choose not to eat beef. I called ahead and they didn’t even flinch. Food was phenomenal — the real “eat fresh”. I made reservations for 4 but 2 guests cancelled late due to illness. While waiting to be seated we noticed a young couple at the tasting bar and asked them to join us for the wine & food pairing. They accepted and it was fun. We learned they were here on vacation from southern california and had been married for 4 months. The food was exceptional and paired with Kendall Jacksons very best. I look forward to doing this again soon. We received wonderful customer service and a good and wine pairing that absolutely fantastic! What a wonderful was to celebrate the holidays. Great well prepared and presented food. Dining area is pleasant with a good view of the kitchen. Staff were friendly and well prepared. The food and wine pairing were outstanding. The chef prepared delicious and sophisticated meals that were matched with excellent wines. 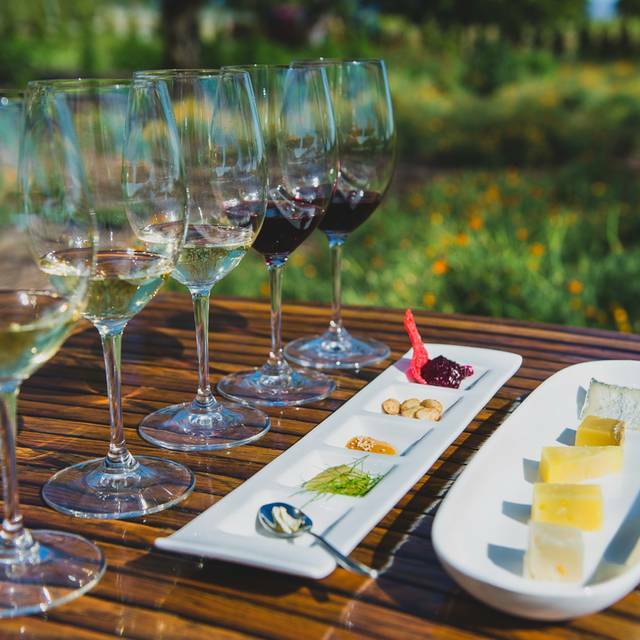 This is just a really fun food and wine pairing experience featuring produce from the estate and quality wines you wouldn't normally get to taste except in the tasting room. Great for locals and tourists alike. Two of the three non-dessert dishes were mushroom heavy and none of the dishes seemed to be paired specifically to match notes in the wines. Olivia and James and the kitchen team are amazing-the setting and the food beyond compare a true locavore experience. Loved tasting wines that are not available in a restaurant or wine shop. Frank, our host, was gracious and very knowledgeable. Tasting Room and grounds were gorgeous. Love the holiday decor and fireplace. Went to KJ with visiting relatives and everyone enjoyed it start to finish. Great wine, great service, great food, and great setting. We have never been disappointed in the food and wine pairing. The food is always a delightful, flavorful surprise. The server very knowledgeable and more than ready to answer any questions. I am a wine club member at KJ. The wine and food pairings are a fun way to try new foods. The staff is always friendly and helpful. The food was so much more than we expected . Presentation was great, portions were good, wait staff was attentive and sweet. the staff could not have been nicer or more professional. The executive chief extremely personable and was very informative about each course. A great experience. Food and wine pairing is second to none. Everyone at KJ is exceptional. This was an amazing wine tasting experience! 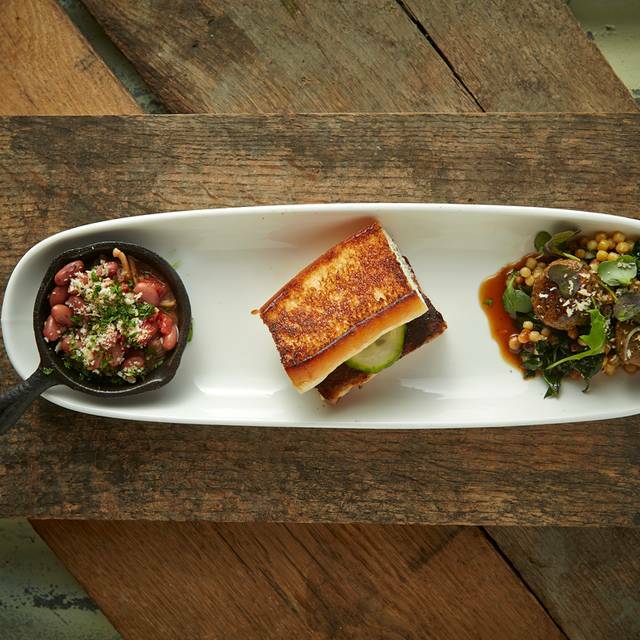 The wine is paired and served with a delicious selection of chef-inspired small plates, yet very filling. They went over the top to please you! Kayla and Chef Matthew were the best!!!!!! Amazing experience! Wonderful staff, incredible food and lovely views! 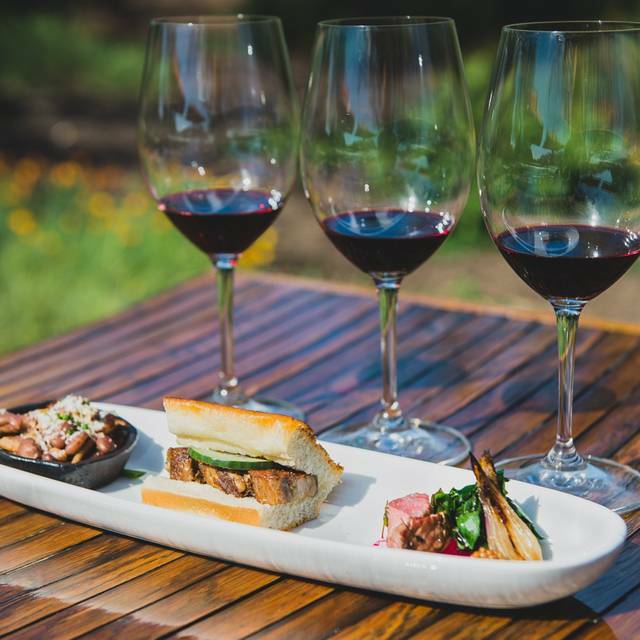 The wine alone is worth the drive, but adding this food experience pushes it over the top! Can't wait to bring family and friends! The whole experience was perfect!! Food and wine were great, perfect sized portions. Worth every dollar! Het was geweldig, heerlijke wijn, heerlijk eten , goede befiening inbeennperfecte omgeving! !